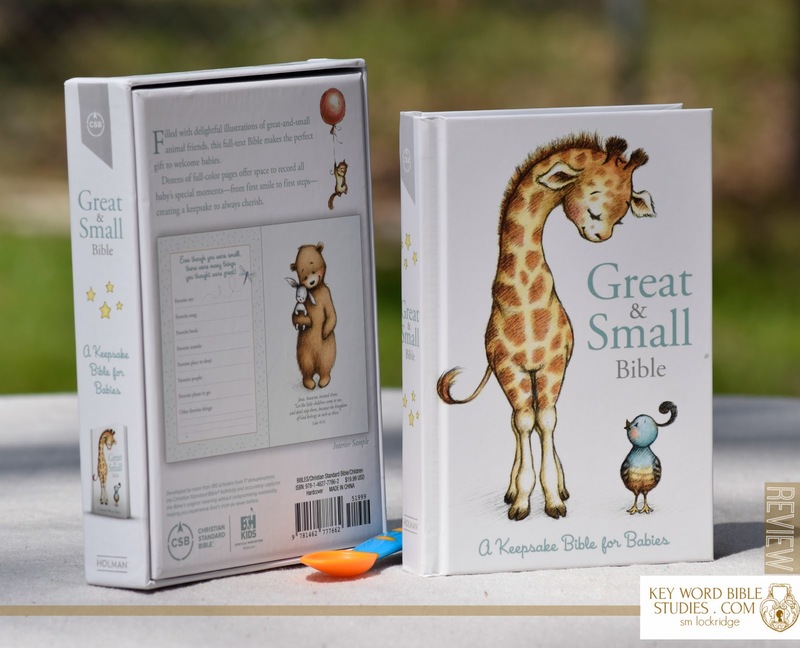 The Great & Small Bible is so much more than A Keepsake Bible for Babies! It's a Memory Book too. That's right! This little hardcover Bible in a Box is also a baby book to record memories. 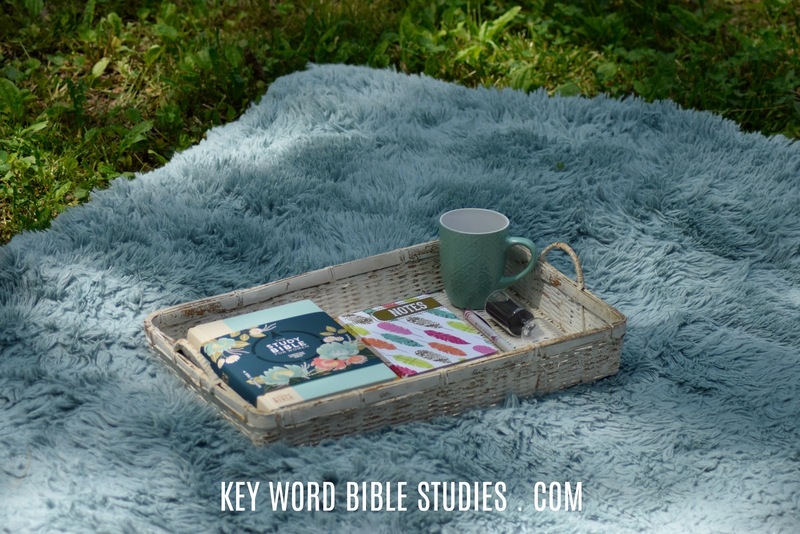 The Baby Book portion of this Bible contains pages to record babies arrival numbers, which are located in the Book of Numbers while other baby numbers and family data is smartly designed within the pages of 2 Samuel. This is the sweetest Baby Bible I have ever seen. The inside case is also brightly designed with stars in varying sizes and heights. And the timeless poem All Creatures Great and Small nicely fill the page following the presentation page. The Book of Jeremiah holds yet another super sweet poem, while creatures great and small dance their way through the text of the Almighty. 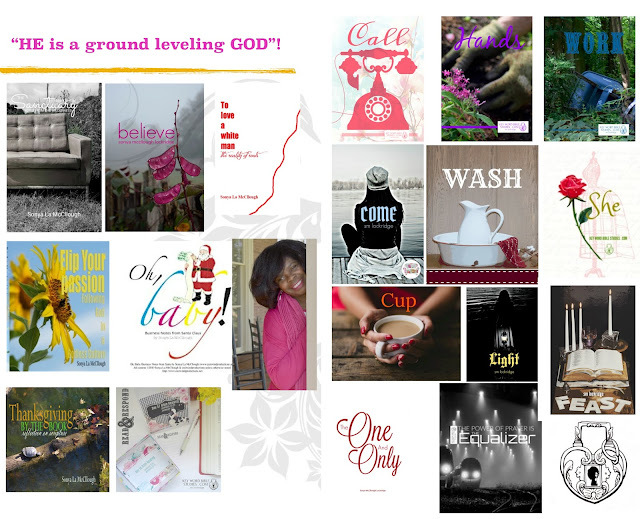 Any new parent would thoroughly enjoy receiving and recording in this Bible Baby Book. I received this Bible from the publisher in exchange for an honest review.